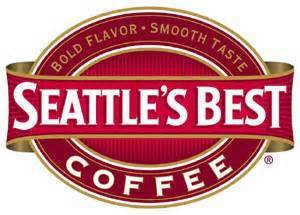 Since 1956, Kwik Kafe has been providing a great tasting cup of coffee to offices, industry, restaurants, convienience stores, and health care facilities. 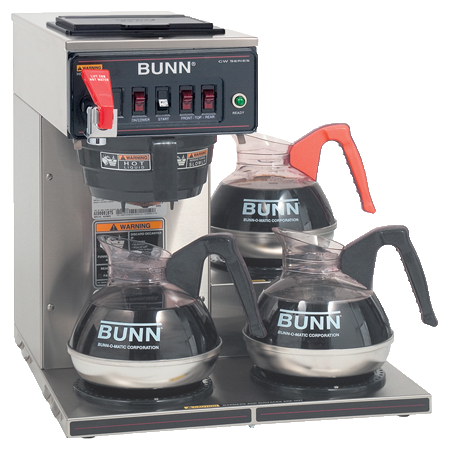 We furnish the equipment and provide you with the best cup of coffee available. 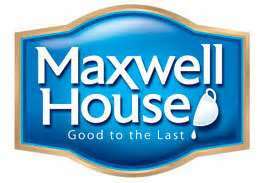 Kwik Kafe carries an excellent selection of regular and gourmet coffees, including Maxwell House, Folgers, Starbucks, Seattle's Best, and Green Mountain. Our Kwik Kafe blends include Gourmet Blend, Colombian Blend, 100% Colombian, Filter Pack and Gourmet Blend Decaf. 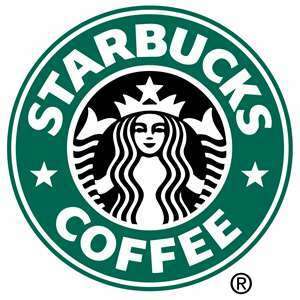 We also supply hot chocolate, cappucino, cream, sugar, sweeteners, tea, and cups. 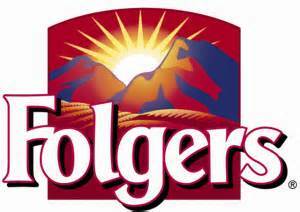 View Our Coffee and Product List. 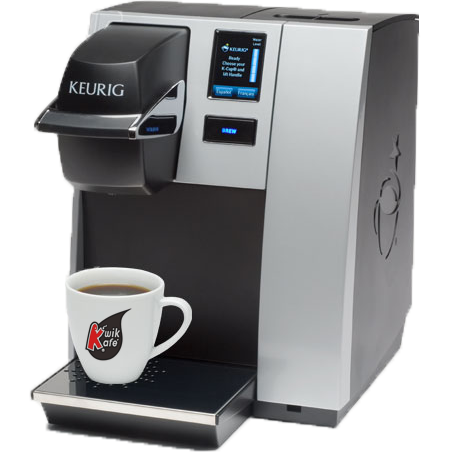 Our Keurig machines deliver coffee house taste and one cup at a time convenience. 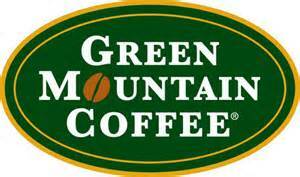 Our K-cup selections include coffee, tea, cider, and chocolate from such brands as Starbucks, Green Mountain Coffee, Celestial Tea and Bigelow Tea. Each cup is ready in under a minute. 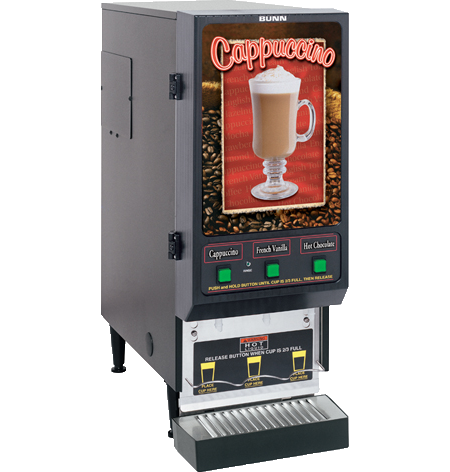 Kwik Kafe's cappuccino machines offer customers the smooth, rich, and warm taste of cappucino or hot chocolate. We have a wide range of selections to choose from. Contact us for more details about our Coffee Service.